This is the workout that will flatten your stomach, shrink your waistline and blast the belly fat! 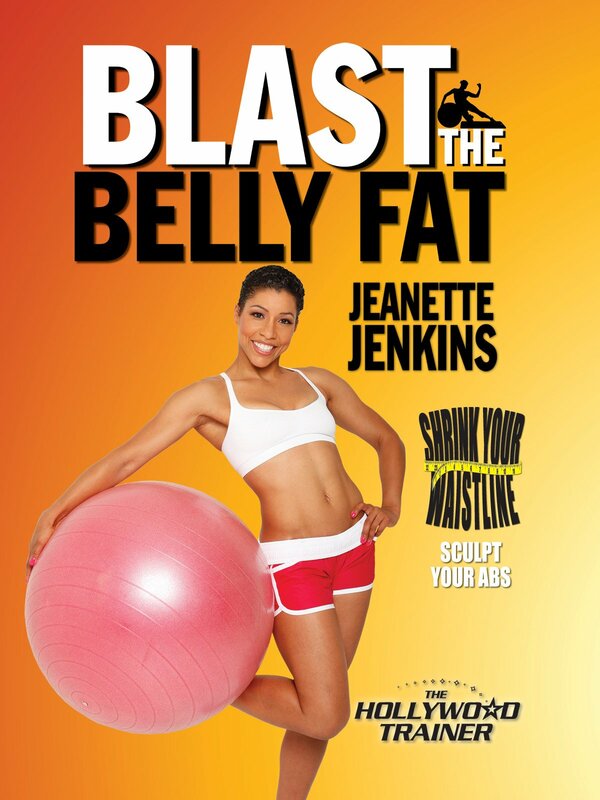 Hollywood Trainer, Jeanette Jenkins has creatively combined the three most effective styles of training to Blast the Belly Fat! The guaranteed belly fat blasting combination of: Belly fat burning cardio, Total body core sculpting, Ab defining core exercises.